“QS (Quacquarelli Symonds) Top Universities Under 50" rankings were revealed. The system uses the same methodology as the QS World University Rankings to determine the top universities under 50 years of age. 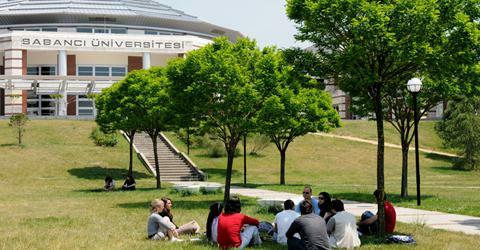 Sabancı University entered the list for the first time this year and ranked between 61st and 70th.